Swim in style in the Balmain Kids™ Swim Shorts. Contrast sides with brand name print. 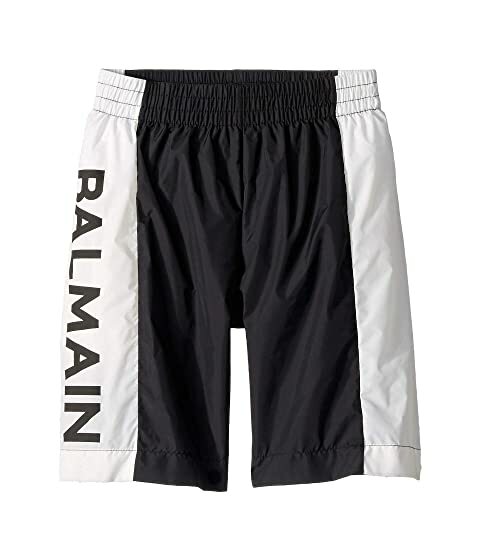 We can't currently find any similar items for the Swim Shorts w/ Logo On Side (Little Kids/Big Kids) by Balmain Kids. Sorry!